Who doesn't love LEGOS? 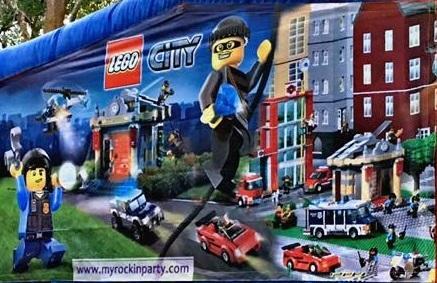 Our LEGO City banner is the perfect addition to your themed event! Customize any modular inflatable with banners ...at no additional cost!